Tenants may be charged the equivalent of one month’s rent for the security deposit. If the tenant has a pet, the maximum deposit limit is two months rent. 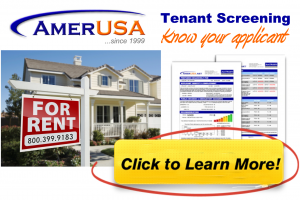 If the tenancy lasts at least nine months, the landlord must pay interest at the end. The deposit must be returned within 30 days after the tenant vacates.